Greece is ready to extend its territorial waters in its western flank from 6 to 12 nautical miles, former foreign minister Nikos Kotzias announced on Saturday, during a ceremony to hand over his portfolio to Prime Minister Alexis Tsipras. The move concerns the sea region extending from the Diapontia Islands, a cluster of small islands in the Ionian Sea, to Antikythera, an island lying between the Peloponnese and Crete. 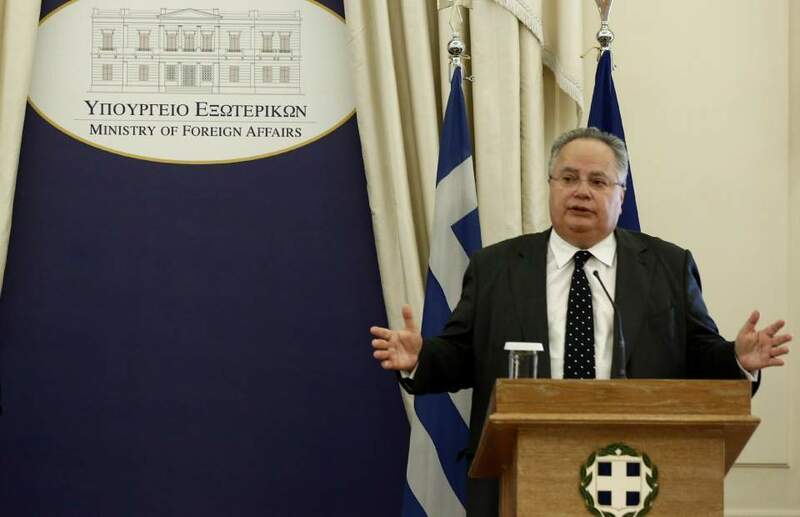 Kotzias said it is “an important political expansion of the country's sovereignty for the first time since [Greece] incorporated the Dodecanese [islands],” adding that the presidential decrees are ready. Kotzias resigned last week over acrimony with the head of the leftist-led government's coalition partner and defense minister, Panos Kammenos.